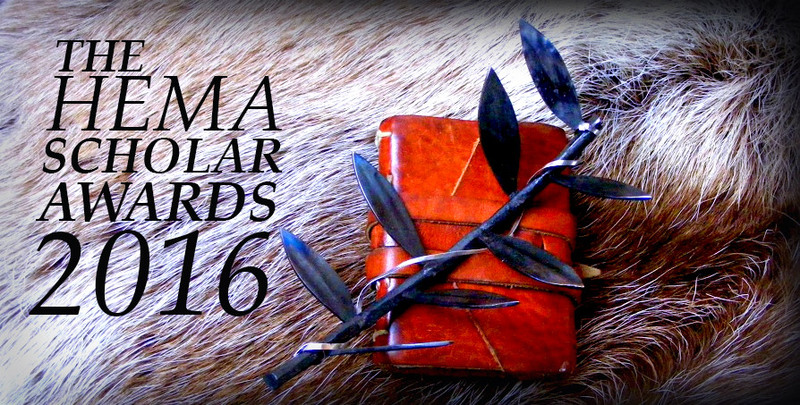 Here is a list of the sponsors of HEMA Scholar Awards 2016. Thank you for your incredible support and generosity! Your kind contributions is what makes it all possible!